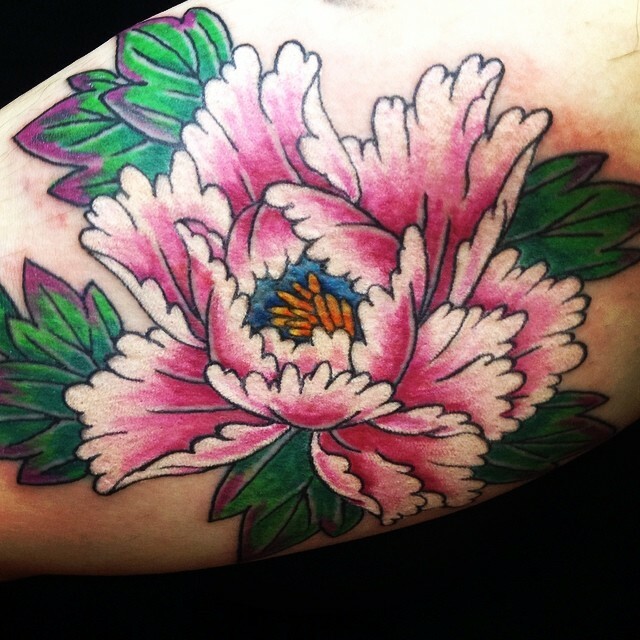 By Dawn Cooke In honor of women’s history month I have compiled a list of women in the history of tattooing. This is not a complete history by any means. 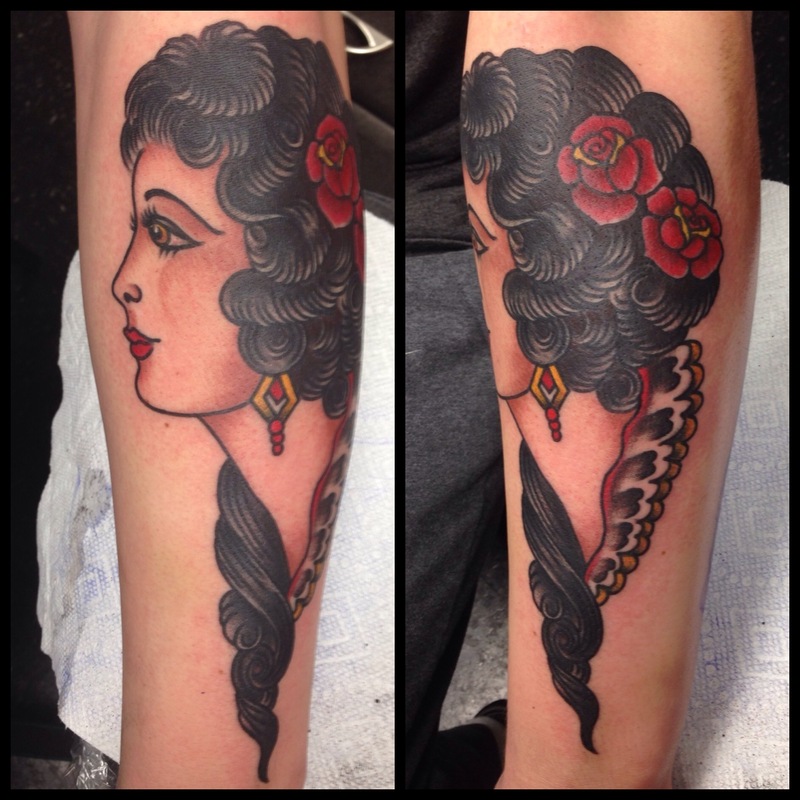 There are hundreds of women throughout time who have contributed to the art form and trade of tattooing. Unfortunately a lot of them have gone unaccounted for. I have tried to find some of the lesser-known women to highlight here however some of the well-known artists have also been included. I have included women with at least 20 years under their belts. I was overwhelmed with the response to my idea to write this article. Some of the women earlier on in history who paved the way for us included several sideshow performers. Betty Broadbent and lady Viola are among the most well known. In the 1930’s Mildred Hull was one of the few women tattoo artists working on the bowery in NY. 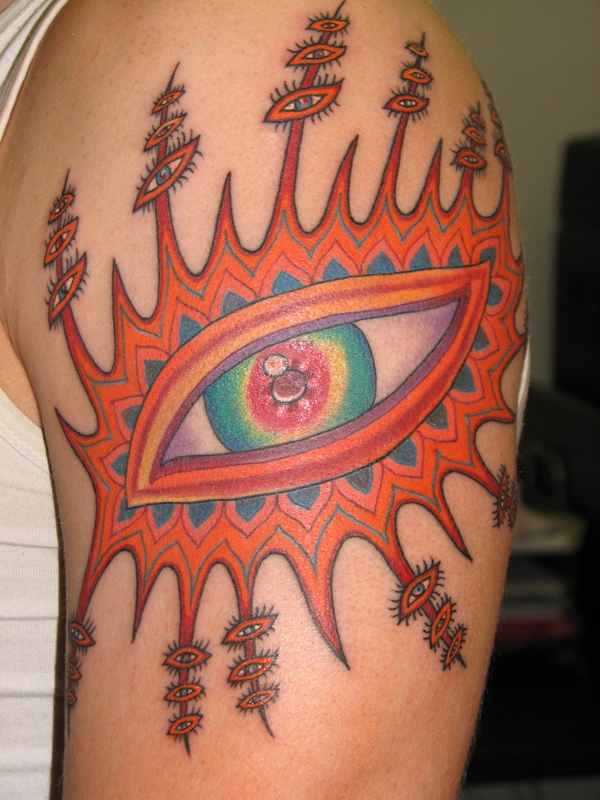 The beloved Cindy Ray from Australia, tattooed into the year 2007. These ladies have set our roots and our history is being made as we speak. But here are 20 women, most of whom are tattooing still, who deserve recognition for their contributions! These women tattooed long before social media and Reality television. They may not be masters at social media but they are masters of their craft. Take the time too look into these great artists! (In no particular order.) 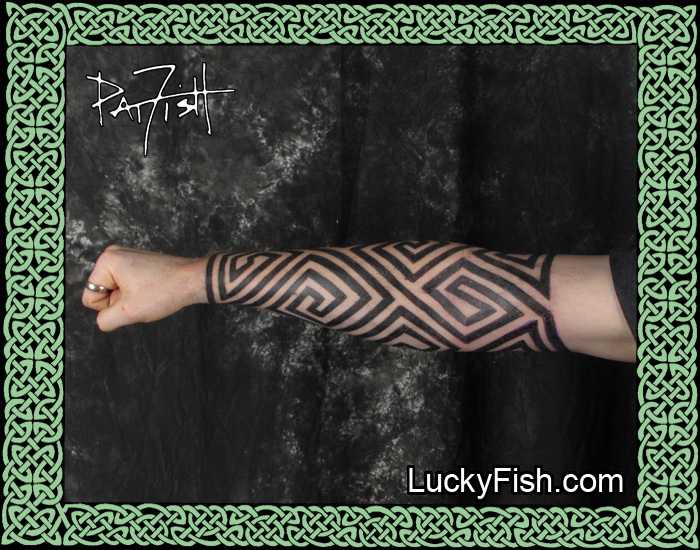 1.Madame Chinchilla http://triangletattoo.com 2.Loretta Lue http://leufamilyiron.com 3.Pat Fish http://www.luckyfish.com 4.Madame Lazonga http://www.madamelazongastattoo.com 5. 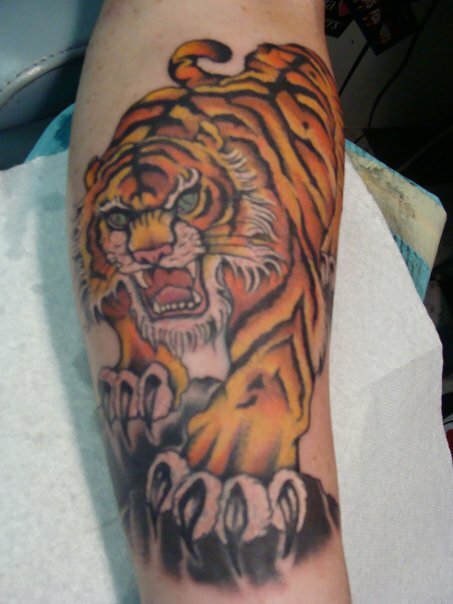 Suzanne Fauser (R.I.P) http://studiotattoo.com 6. Debbie Lenz https://www.facebook.com/debbie.lenz.5 7. Kim Saigh http://www.kimsaigh.com 8. Juli Moon http://julimoon.com 9. Ms. Mikki http://fortunetattoopdx.com 10. Jacci Gresham https://www.facebook.com/jacci.gresham 11.Annette Larue http://annettelarue.com 12. Junii Salmon http://diamondclubtattoo.com 13. Judy Parker http://www.judyparker.org 14. 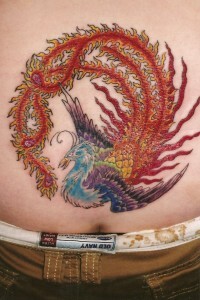 Deb Yarian http://eaglerivertattoo.com 15. 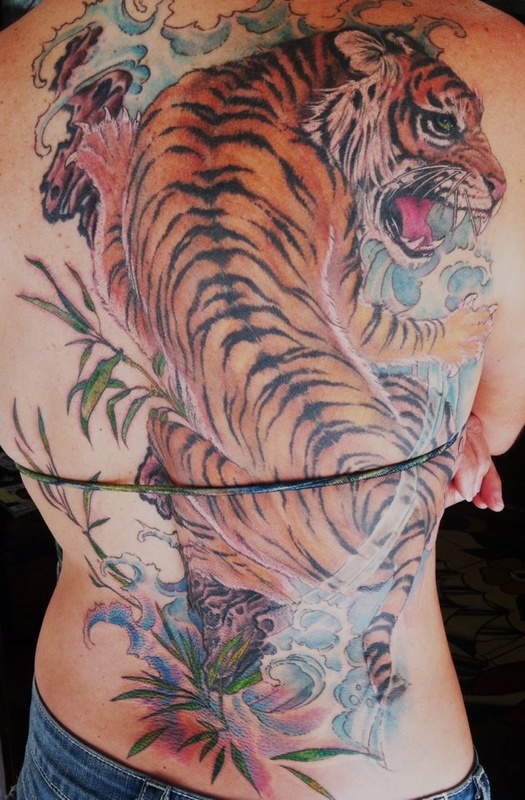 Kari Barba http://outerlimitstattoo.com 16.Cindy Stroemple http://www.tattoofaction.com/CindysArt.html 17. 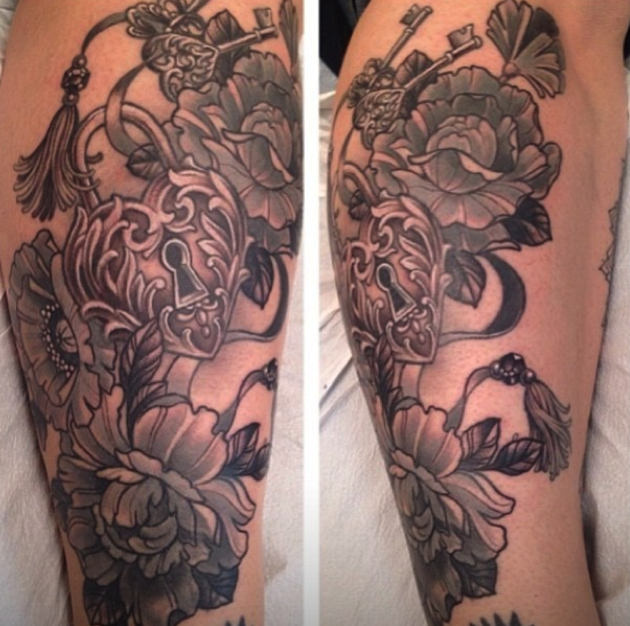 Ms. Deborah/Sofia Estrella http://www.fountainofyouthtattoo.com 18. Deborah Brody https://www.facebook.com/lovenhatetattoo 19. Pat Sinatra http://www.patstats.com 20. Patty Kelley http://www.avalontattoo.com Most of us women in tattooing recognize that one of our weakest points is that we don’t band together the same way that men do. I am hoping we can change that buy supporting each other, both men and women. 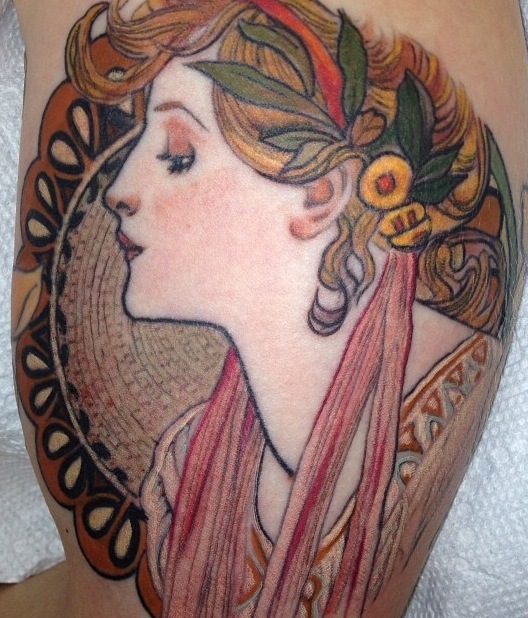 There was a time when women didn't get much recognition in tattooing. 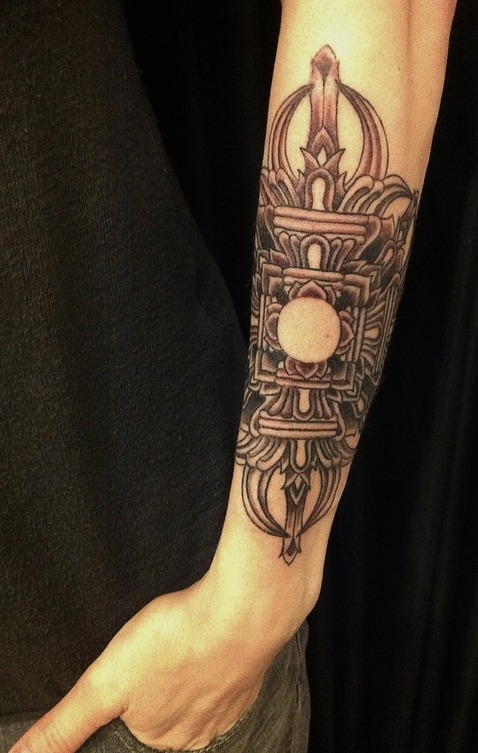 Still many women who started tattooing before the information boom have been over shadowed by more tech-savi newcomers. Until recently there is very little record of female contributions to this craft and still so many ladies are left out. Lets not ever forget the ladies who came before us. The worth of a person should not be measured by what’s between their legs. A smart man I know said, “Our differences define us, not divide us.” But since women overall are not often treated equally, with equal pay and equal opportunities, not everyone has that perspective. Our ideals as a society of gender roles is very out dated at this point because we all have equal access to information. We can’t forget that historically this was not the case. Fortunately, things are evolving. We have so much to benefit from in learning from one another. 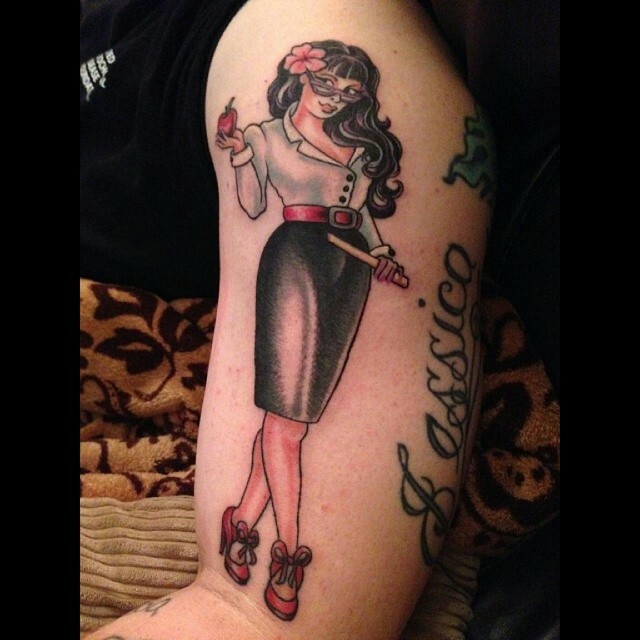 The future I see includes men and women supporting and promoting each other as time goes on in tattooing. Where the work is valued independent from the gender of the artist. Some day generations from now people will look back and wonder how it was possible that women were ever so excluded. Cheers to these 20 women who were brave and talented enough to pioneer this trade at a time when it wasn’t so easy for anyone. When information was limited, the ability to promote your work was scarce, some of your peers were less than supportive, and there were few women in the business, your love of the craft kept you going. Your contributions are meaningful.